The Office of Continuing Medical Education (OCME) of the University of Virginia School of Medicine serves as a strategic and organizational resource whose activities are designed to foster the development and implementation of competence in the delivery of quality care that are based in evidence-based research and standards of care, facilitate the translation of medical and scientific research into the delivery of high quality inter-professional patient care by physicians, nurses, pharmacists and all members of the healthcare team and patients/consumers. The OCME serves as a strategic resource developing skills/knowledge in medicine/interprofessional CE, promote standards of care, translate medical/healthcare and scientific research into the delivery of quality patient care for physicians, healthcare professionals and teams. The mission of the Public Health Program within the Department of Health Studies of American University is to prepare students to pursue professional endeavors dedicated to protecting and promoting the health of entire populations informed by a social justice approach. These populations can be as small as a local neighborhood or as large as an entire country or region of the world. Reaching audiences with content that brings change. Less Cancer has joined #GivingTuesday – a global day of giving that harnesses the collective power of individuals, communities and organizations to encourage philanthropy and to celebrate generosity worldwide. #GivingTuesday is held annually on the Tuesday after Thanksgiving (in the U.S.). It is timed with the commercial kick-off the holiday season and is intended to inspire people to collaborate on improving their local communities and to give back in impactful ways to the charities and causes they support. Please help support the continued good work of Less Cancer where education and policy work to reduce the increasing incidences of cancer. 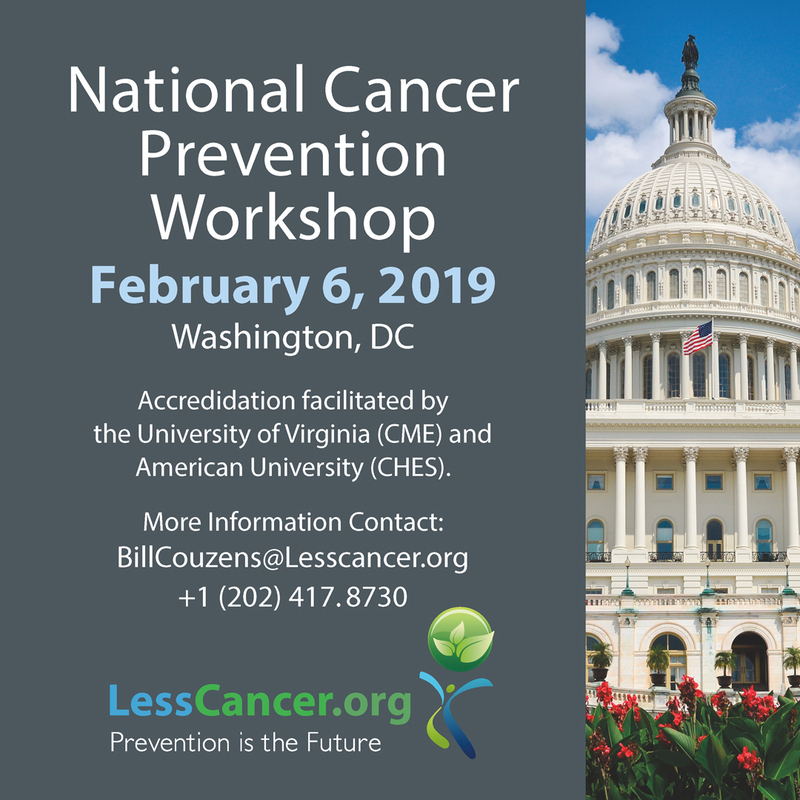 Less Cancer’s work to raise awareness about health and environment spans a wide range of issues, including specific contaminants, pollution sources, and healthy lifestyle choices, such as diet, exercise, and nutrition. While we work to protect all communities, our approach is particularly relevant to at-risk populations, such as families and children in low-income communities. Our ultimate goal is to raise awareness of prevention and reduce incidences of diagnosed cancer in all people.